I Interrupt this blog to bring the most amazingly wonderful Proud Momma news!!! Buckle up…an entire post sans Cancer!! Adam has been accepted to the University of Rochester’s class of 2021 AND awarded a FULL SCHOLARSHIP!! Yesterday morning, right before Adam left for school, he recieved notification from U of R to check his portal for the financial aid letter. He had found out last week he was accepted but he was waiting to receive the financial aid package. When we looked at the letter, me peering over his shoulder in true helicopter form, neither of us said a word. We just read it and re-read it. I asked him if this was correct….they didn’t make a mistake, right? No…we were reading it correctly. Words escape me. Adam has worked SO hard for this. This year especially. Senior year is supposed to be fun but Adam has what I would say is his most rigorous course load (4 AP/Honors classes), he enrolled in a two night a week EMT certification class and he works part-time at a Dr. Office as a File Clerk. The boy is BUSY. This scholarship is such a gift. Adam will be able to enter Medical School with out the added burden of undergrad student loans. 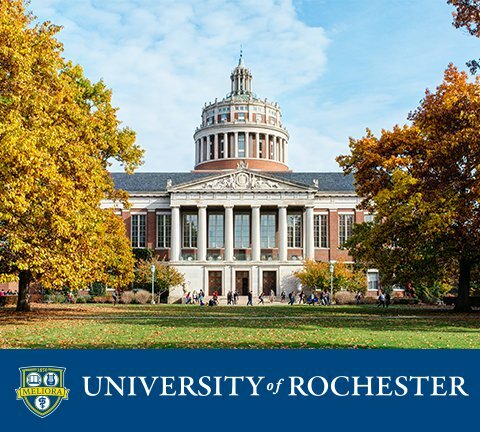 We meet with representatives from the University of Rochester on Friday to confirm Adam’s acceptance and lock in his spot before he leaves for Italy! Yes! 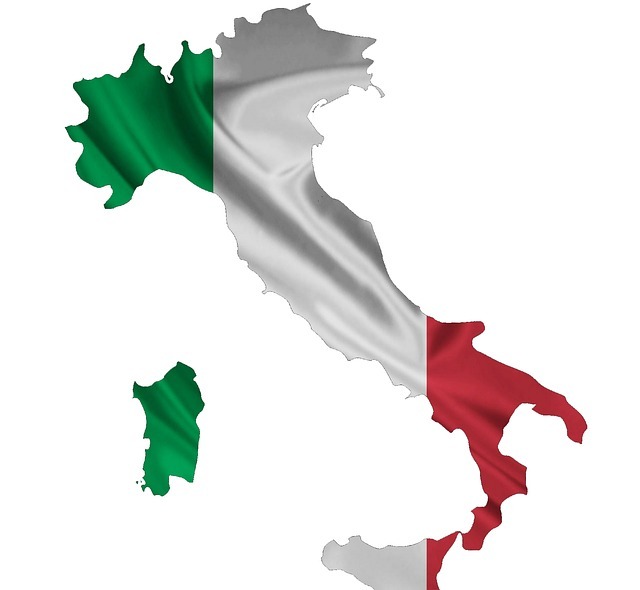 Eight days in Italy with his High School! Adam will actually be at the Vatican on Easter Sunday. I know he’s going to have the best time. So, this post is for you Son. I am so, so proud of what you have accomplished so far and I know that there are so many great things in your future. You have the ability to achieve whatever goals you set for yourself and I am confident that you will be successful in the Medical specialty you choose for yourself. I love you Adam. You will always be my Adam Banana, My Lil Pup no matter how old or grown-up you get. 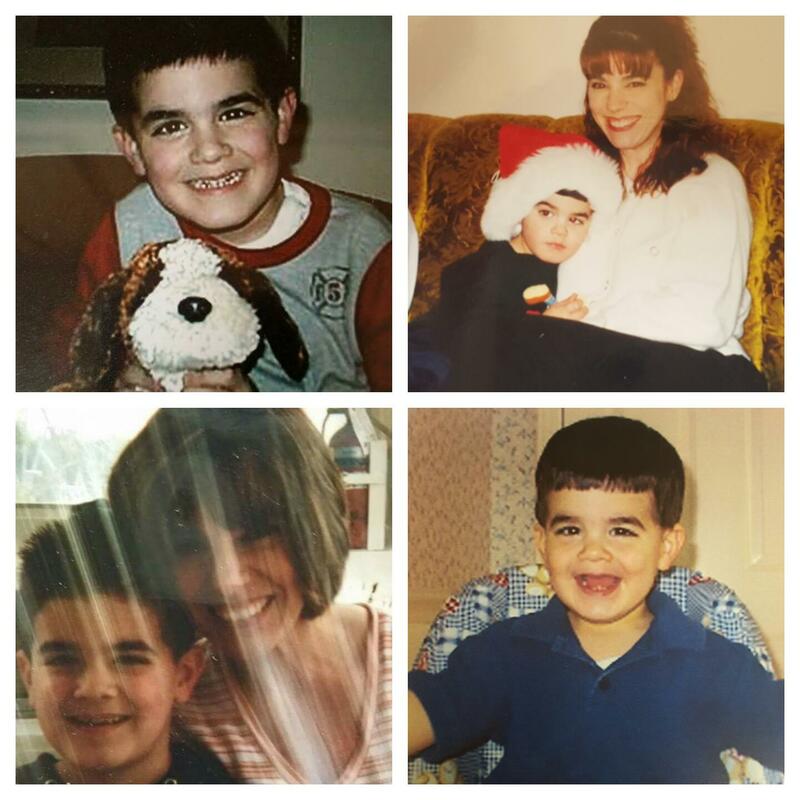 You’ll always be my baby boy. Congratulations to your son. U should be proud on him. Congratulations to Adam and proving that hard work and drive pays off! Thank you. It sure does! Reading this made me smile. Congratulations to you and your wonderful son! How exciting for you both. It’s very impressive Adam has earned a full scholarship. You have every right to feel proud. You both do! Enjoy these special times. I am so happy for you both! That is quite an accomplishment! Congratulation Adam and Momma, what wonderful news! Such wonderful news for you and Adam! Congratulations! not sure if my last message went through blathering on about how proud I am of both of you and that motherhood does not come with trophies or pats on the back…but this is yours! good job mama! What an amazing man and future doctor you have raised. love you both!